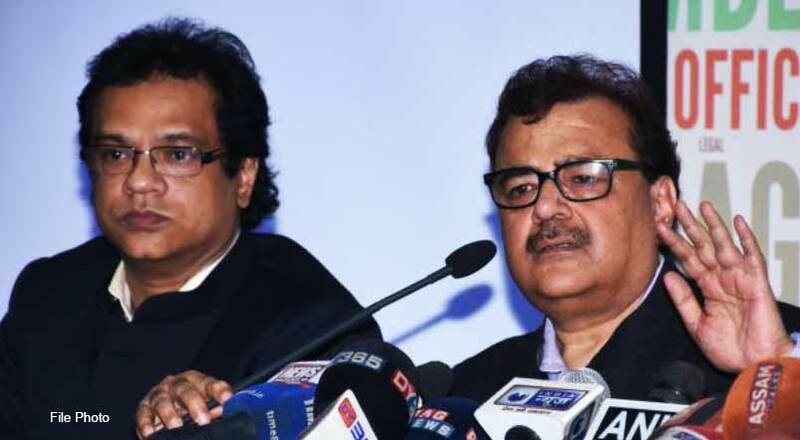 The Supreme Court bench of Justice Ranjan Gogoi and Rohinton Fali Nariman on Tuesday held Assam co-coordinator of the National Register for Citizens (NRC) Prateek Hajela and Registrar General of India Shailesh guilty of contempt of court. The top court also reprimanded both Hajela and Shailesh for making statements to media on the NRC Assam modalities when nothing had been informed to the court. The matter was taken up suo moto by the court after it went through news clippings which had comments from the two. The court was enraged at this. It must be mention here that Hajela, in his statement to the media had said that documents which were earlier not accepted will now be accepted at the stage of claims and objections. Shailesh, however, said: “Persons who raise claims or objections will be given extensive and numerous hearings.”, mention in the report. The bench found both the statements by the officers improper and beyond their authority. The bench even said it was inclined to initiate contempt and put both the officers in jail. However, looking at the present situation and realising that a lot of work needs to be completed by the officers, the bench pardoned them with strict warning that they are not to give statements to the press without prior permission of the court, said the India Legal report. The matter is next scheduled for hearing on August 16.